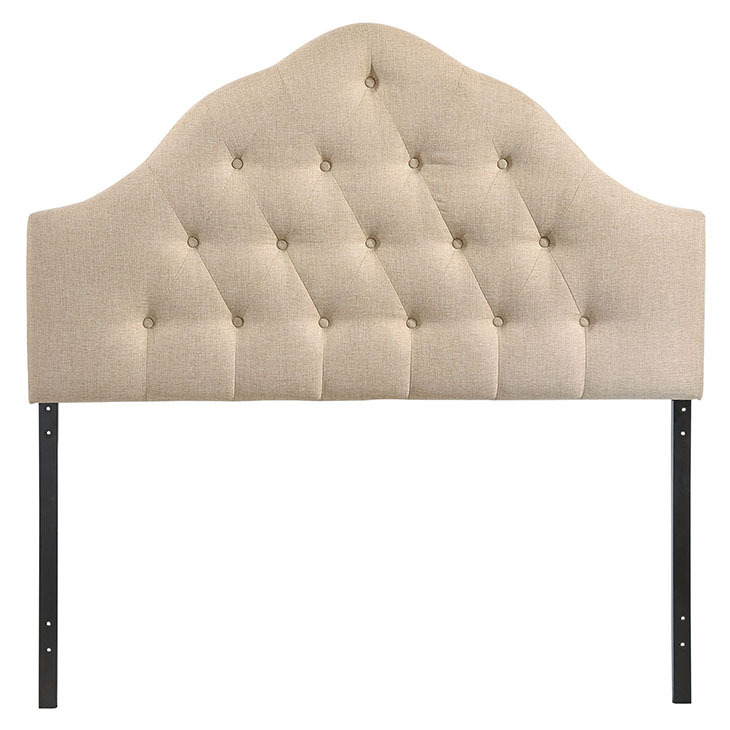 Spend more time reading and relaxing before sleep with the beautifully designed high arch Sovereign headboard. Magnificently laden with deep tufted buttons and finely upholstered in polyester, Sovereign ushers in a sense of reality and splendor to your bedroom decor. 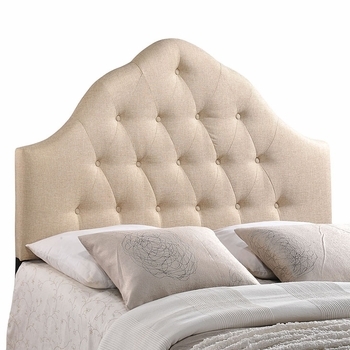 Eminently sophisticated, Sovereign comes fully padded and fits standard queen size beds.